Hundreds of Savannah State University students and the Savannah community turned out for the The Homecoming Finale held last Sunday evening at Tiger Arena. The concert featured some amazing talent including The Savannah State University Wesleyan Gospel Choir, RLW of Savannah and Sunday’s Best Season 7 winner Geoffrey Golden. American Idol winner Candace Glover made a surprise appearance. 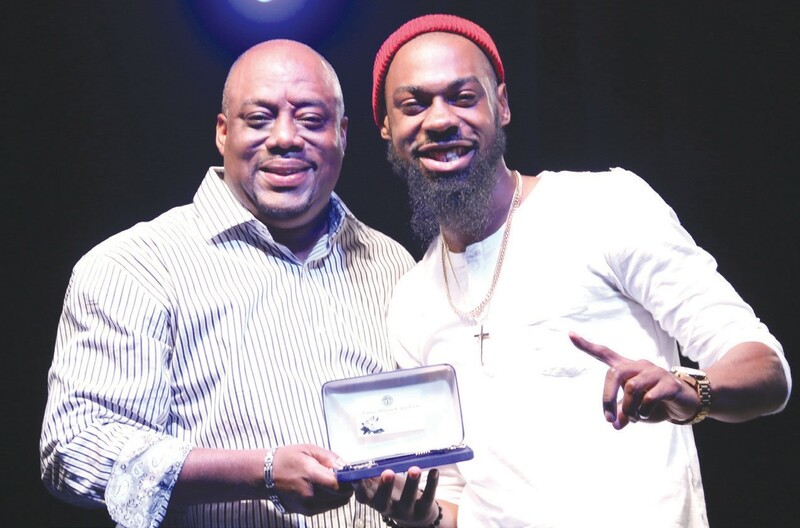 Mayor Protem Van Johnson was available to present the “Key to the City” Savannah’s very own Mali Music. He was the featured artist along with Tye Tribbett. The host for the evening was our very own Shawn J Chris Christopher, Former Executive Producer of The James Fortune Show at Reach Media Inc. The concert was presented by HIAC.